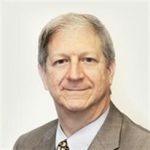 Editor’s Note: Article by SC18 Technical Program Chair David Keyes who is Professor of Applied Mathematics and Computational Science and the Director of the Extreme Computing Research Center at King Abdullah University of Science and Technology. How do we make the best even better? It’s an important question to ask as a team of more than 400 volunteers undertakes to create a world-class SC18 technical program. It is a daunting task to live up to the 30-year history of distinction SC has carved for itself. No other HPC conference delivers such a broad diversity of topics and depth of insight, and it’s a thrill to be helming such an international effort. 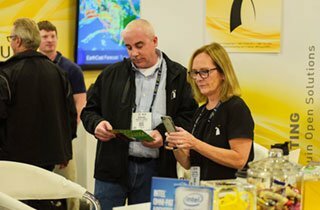 As we seek to achieve even more with our technical program, you’ll see some exciting changes built into the planning for SC18 in Dallas this November. Adapt physical meeting spaces to better accommodate registrants for technical programs. We welcome the opportunity to hear your comments and questions. 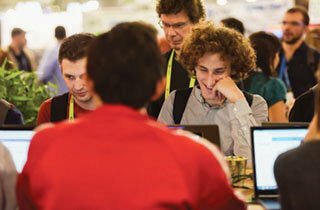 If you have insights to share, please send them to techprogram@info.supercomputing.org. 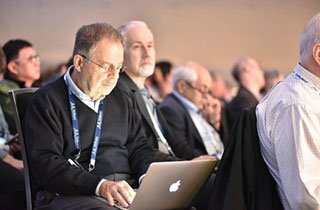 As SC18 Technical Program Chair, David Keyes oversees the assembly of the world’s leading technical program in the supercomputing community. Keyes is also an adjunct professor in Applied Physics and Applied Mathematics at Columbia University and an affiliate of several laboratories of the U.S. Department of Energy. He is interested in the co-design of algorithms to connect numerical models of physical systems to energy-austere extreme performance architectures.